Many thanks for your message and indeed the waistcoat which arrived this a m. What great customer service!! 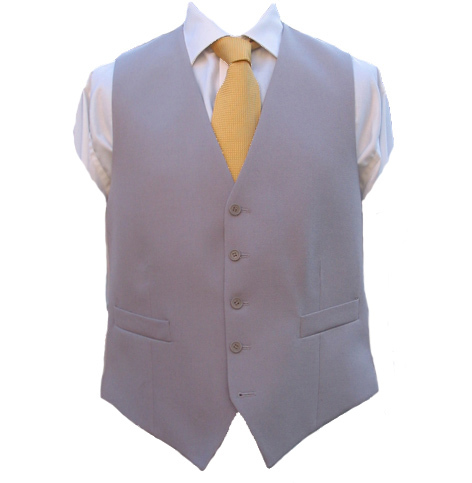 The 40 R waistcoat was posted back to you today first class. I have already informed two others about your company and will continue so to do given the opportunity. Thank you so much for the incredibly prompt exchange of the ..